The concept of turning a smartphone into a laptop was a farfetched idea until the Superbook laptop arrived. Yes, now your Smartphone can be integrated with your computer. There could also come a time wherein your Smartphone would act as your computer. The plan is to make your Android device perform like a laptop so that you can do a lot of tasks and be more productive just by using your phone. Though apps cannot replace your PC or laptop, there will come a day when your smartphone can act as your only computer. This is possible with Superbook. To materialize this idea, Andromium has designed hardware that runs Andromium, its flagship product and one that will compete with the Chromebook. The Superbook is nothing but a laptop with the whole body, a keyboard, and a trackpad. It is only the "brain" which is missing, and that is going to be filled by the Android mobile device. 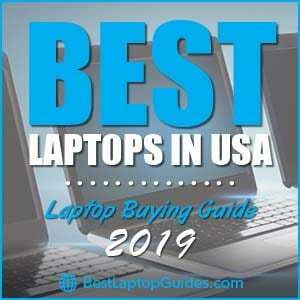 The laptop part costs only $99 but the experience of a computer is provided by your mobile phone. This venture is about to be launched on Kickstarter on the 21st of July. With the help of the Superbook, you need not carry more electronic devices with you. Tablets or laptops can be heavy, but the Superbook is not. 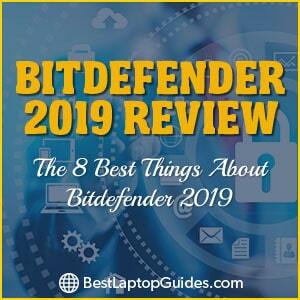 The main computer is actually your Smartphone, and getting it connected to the Superbook will let you finish in no time that article or report you need to complete. The concept of the Superbook promises the same productivity as a desktop. It is also able to use multi windows. Just like any desktop or laptop, you could use shortcuts on the keyboard, view the taskbar and also see the notification center. It takes the Android platform to a whole new level as it is soon going to work like a supercomputer. 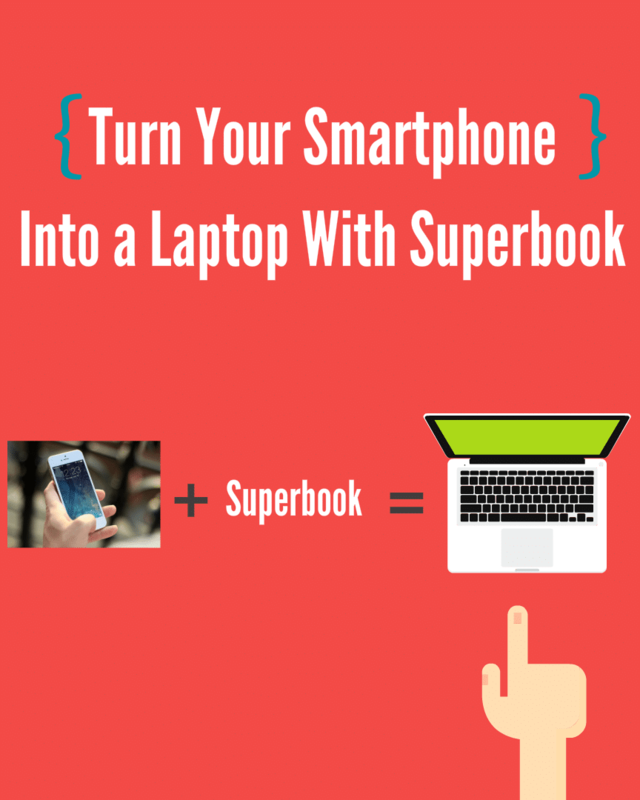 You just need Andromium in your Smartphone to use the Superbook. You will also get access to the entire ​Google PlayStore, as well as a file manager with complete features. You can enjoy a web browser that is of a desktop style, and you needn't worry about the Superbook's compatibility with other Smartphones. You could even make use of the right-click feature to get things done easier. 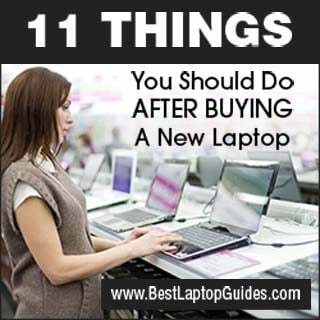 When looking for a gadget, it is common for the user to check for the specs and features of that gadget. The same would be the case with the ​Superbook. This gadget does not disappoint, as it has amazing features. 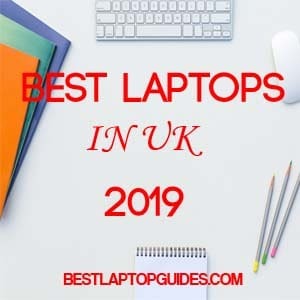 The Superbook has an HD display with an 11.6-inch LCD, Micro-A USB and USB Type-C, multi-touch trackpad, the navigation keys of Android on the keyboard, and about eight hours of battery life. Many companies have tried but not succeeded in turning the Android Smartphone into a laptop, but with the Superbook, your dreams are about to come true. This gadget is going to be a revolutionary one given its utility, and we just can't wait!